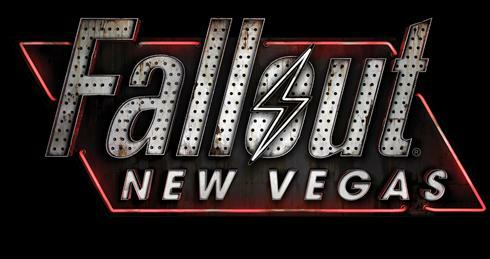 Publisher Bethesda Softworks announced today that Obsidian Entertainment’s Fallout: New Vegas will be part of this year’s fall video game lineup. The new title will be released for the PC, Xbox 360, and PlayStation 3 this fall. The company says that Fallout: New Vegas is intended as a follow-up to 2008’s critically-acclaimed Fallout 3, and sets players in post-apocalyptic Las Vegas—which from this teaser trailer this one kind of looks like a nice mix of Wall-E and Terminator Salvation, but Las Vegas-style. Bethesda didn’t reveal any additional details, but we’re expecting to hear some more soon—it’s just another game to get excited for this year.